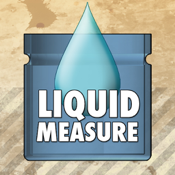 Liquid Measure is a fun and unique puzzle game, where you deal with liquids. You have to route water to the pots to fill them all. 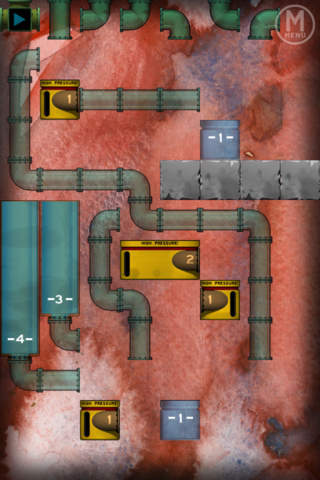 Move the pieces to the right place to control the flow. Dont't waste a drop of water! 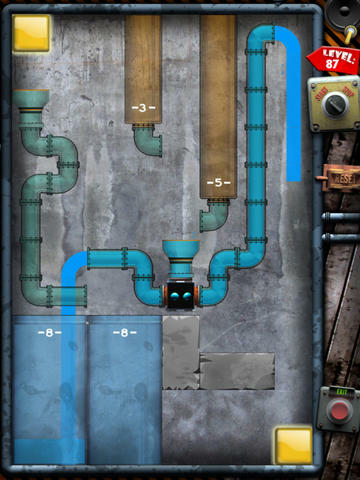 Currently 140 puzzles, and level packs updated regularly. Supports iPhone 4/iPod Touch 4 retina display/iPad. Tap & drag flashing elements to the right place. Slide down two fingers to start the flow! Shake your device to restart level!